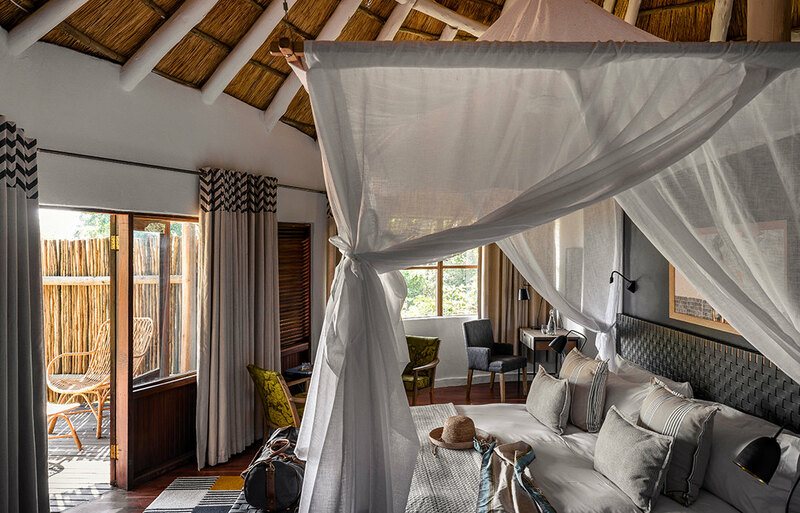 In April 2018, this boutique riverside retreat reopened with an enlightened take on sophisticated safari life. Sanctuary Sussi & Chuma is in the heart of the Mosi-oa-Tunya National Park, and all 12 treehouses set amid jackalberry trees have been restyled. To maximise the magic of staying right here at the edge of a dramatic bend in the Zambezi, new lounges and decking have also been added to the communal spaces. All 12 Sussi treehouses are enriched with Zambian character — from the carefully considered furnishings and fittings to the camp’s culture of sincere warmth and genuine hospitality. 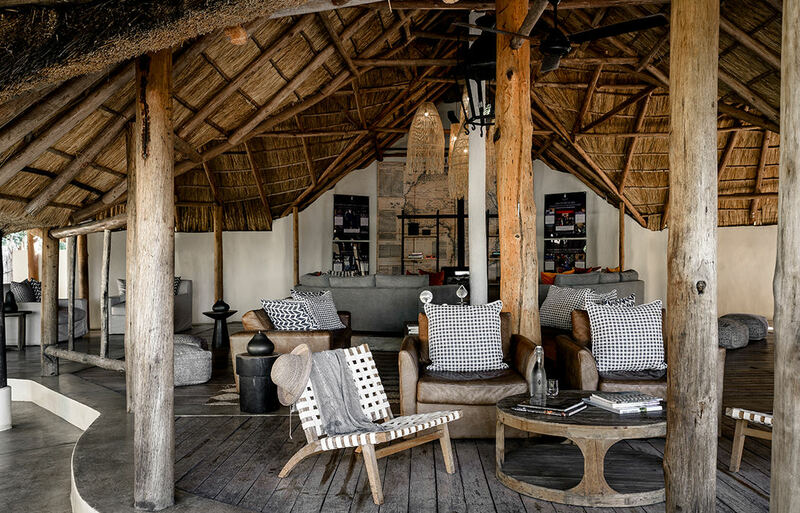 Time-tested workmanship has been combined with contemporary design to create even more charismatic environments that showcase Sanctuary Sussi & Chuma’s authentic African spirit. The new interiors of this intimate hideaway conjure a natural elegance thanks to organic materials sourced responsibly. Sensitive, sophisticated furniture design extends pieces inspired by acacias of the Zambezi banks. Relaxed easy chairs are dressed in a map print that evokes Sussi and Chuma’s own storied trails tracing Dr Livingstone’s intrepid footsteps. Thatching is the oldest form of roofing and here the environmentally friendly natural grass blends beautifully with the wild African landscape. The tones and shape of hand-crafted rugs are inspired by traditional Zambian textiles. There are new intimate spaces at the lodge for drinking and dining which strengthen Sanctuary Sussi & Chuma’s connection with nature, whether you’re inside or out. 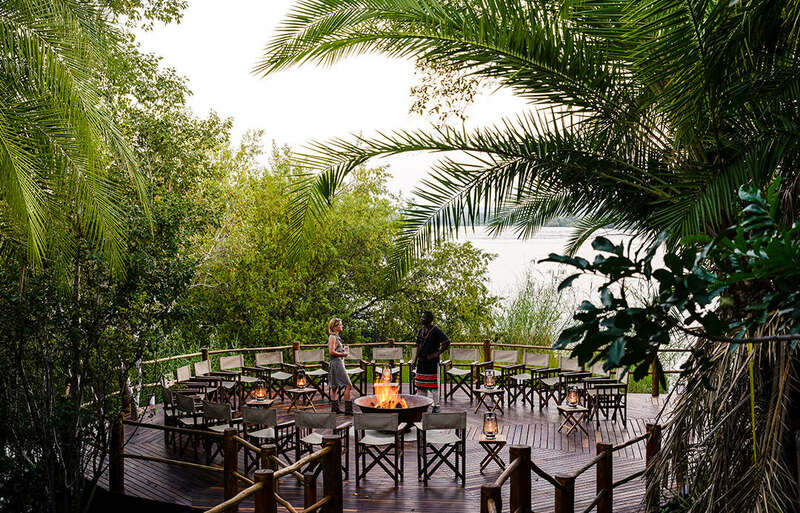 The new outdoor bar overlooks the Zambezi River, offering guests the best view in the house - especially soul-stirring at sunset. The extended outdoor decking area also includes a remodelled boma fire pit and dining area. 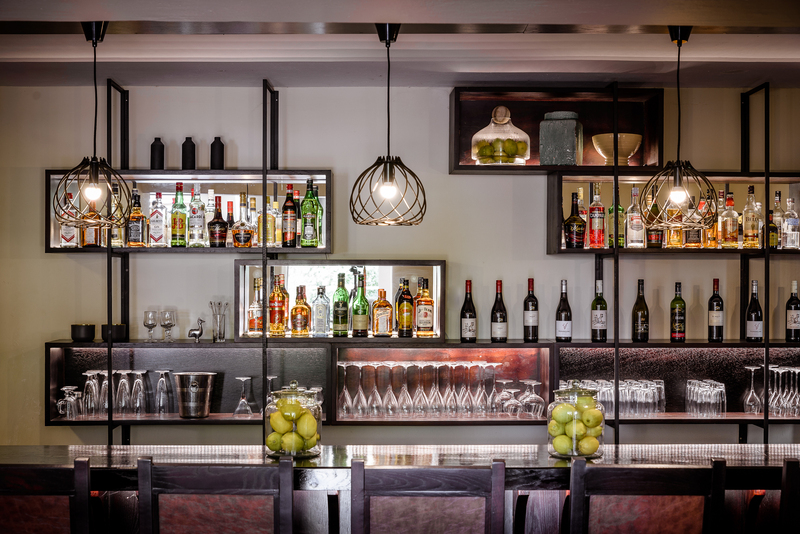 Inside, the new Livingstone bar offers an intimate space serving up cocktails and nightcaps, and the restaurant has been restyled. 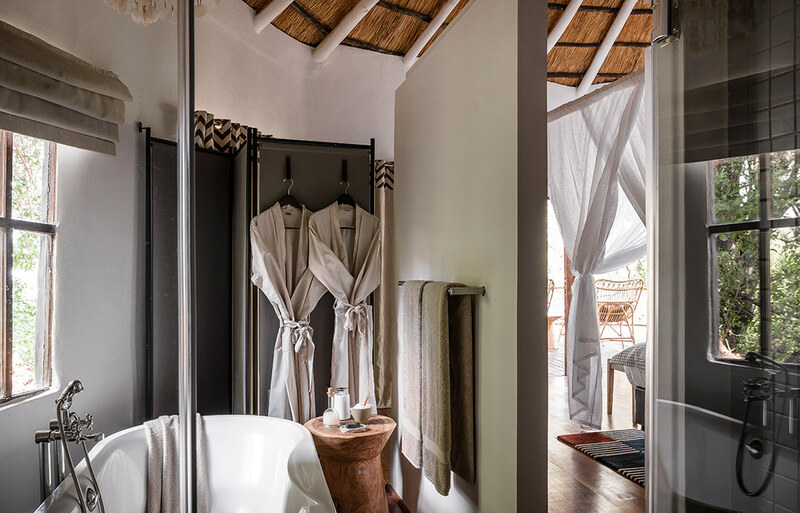 The palette of the new interiors reflects Zambian traditions with ochre and burnt oranges of sunset; dark greys evoke the spray of the river as it plunges over Victoria Falls. There’s an exciting new explorer lounge where guests can learn about the area before they head out on their game drive. Here, the artwork tells the stories of David Livingstone and of our philanthropic work at Nakatindi. To view the full range of Sanctuary Sussi & Chuma images, please click here.